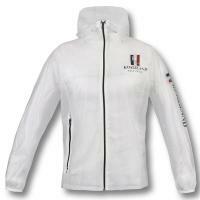 Competition jacket women slightly and stretchy softshell Horseware. Slim fit. 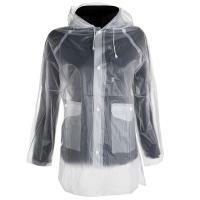 Machine washable, breathable and water resistant up to 3000 ml. Practical pockets closed by zippers, buttons are custom Horseware. 85% Polyester, 3% Spandex, 12% PU.